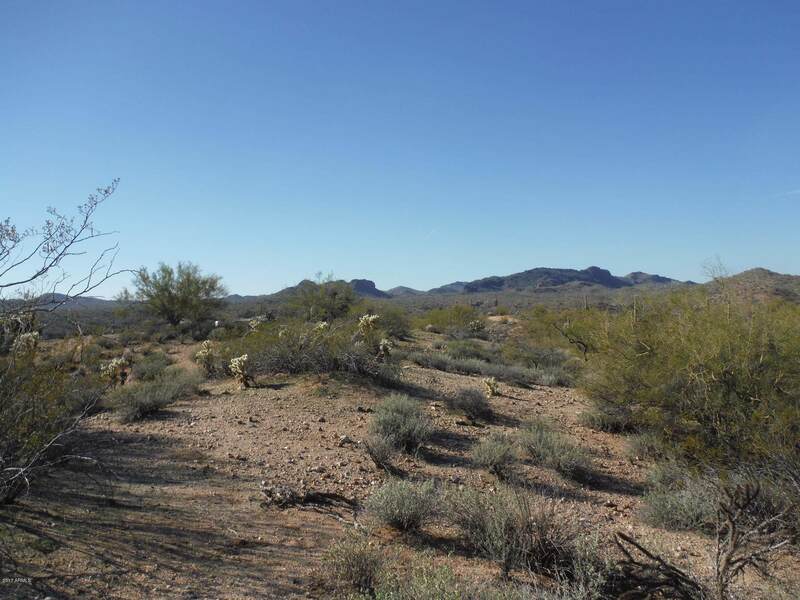 Spectacular Desert Views, 2+ Acres for your new home. 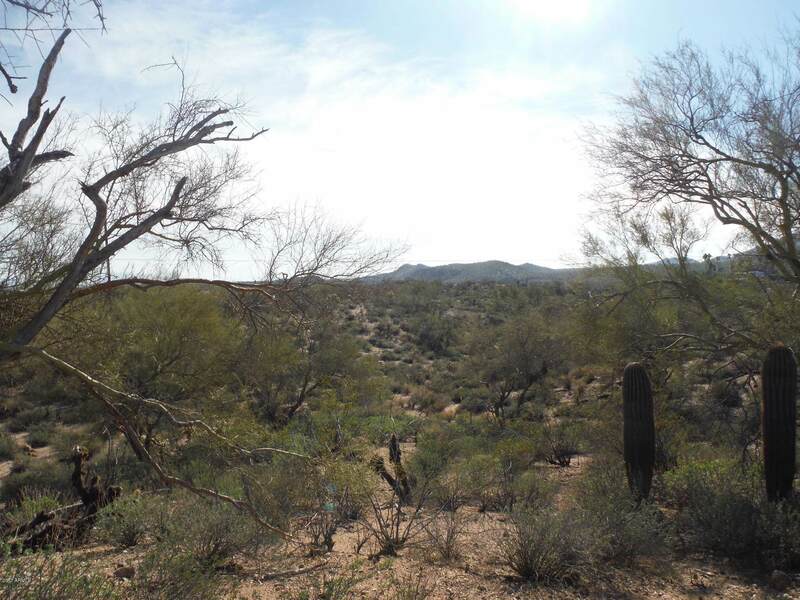 Close to Hassyampa River, high on a hill....lot's of saguaro cactus, palo verde trees and flat area's for home. This is a split from a 4+ acre parcel. There are two parcels that are adjoining each other, you can buy one or both. A discount for a purchase of the 4+ acres.Surveyed for a split but not recorded.recordation can be done at closing. 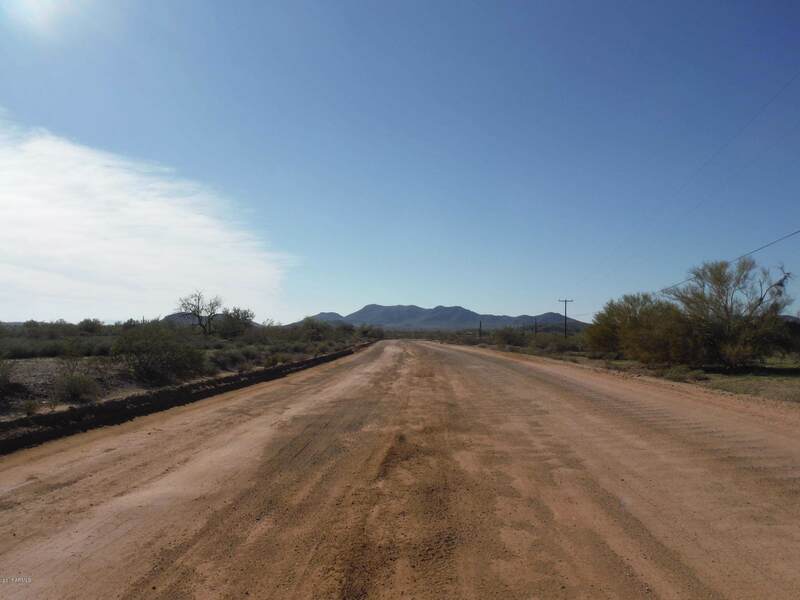 Dirt road that is well maintained, and great neighbors in this area. 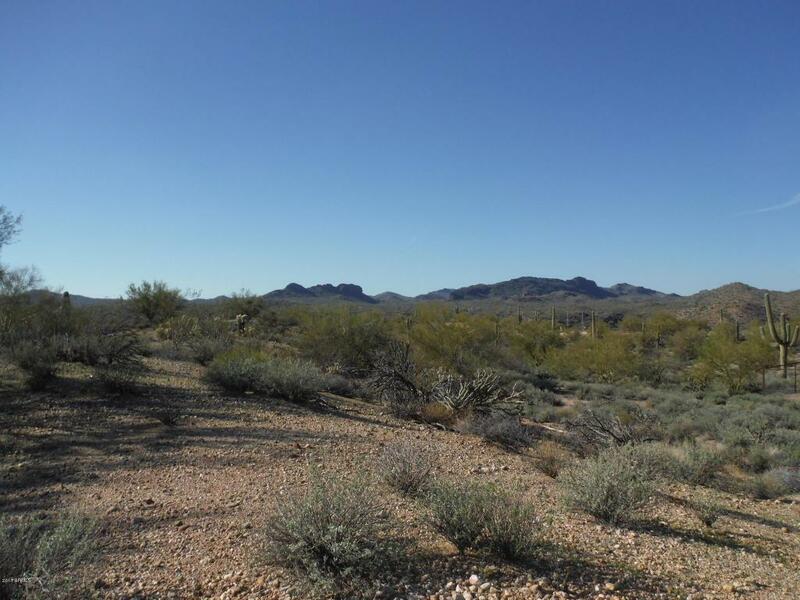 Many very nice homes, riding from here is unbelievable......Come take a look, you will love the beauty of these parcels.Listed under 3 MLS numbers.